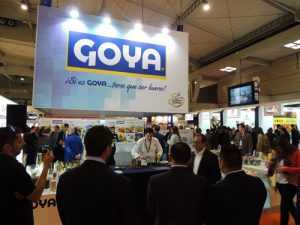 Goya Spain has participated in the latest edition of Seoul Food & Hotel, the event with the “greatest tradition, importance and international presence” of all those held in South Korea, as a result of the merger of the Food & Hotel Korea and Seoul Food exhibitions, both with 29 years of experience and history. 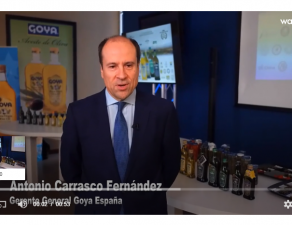 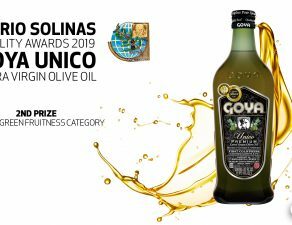 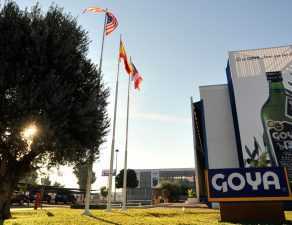 Along with other Spanish companies, Goya Spain has generated new business opportunities at this commercial event in South Korea, a country which in the last year, as confirmed by ICEX sources, has consumed 233 million euros of food and drink from Spain. 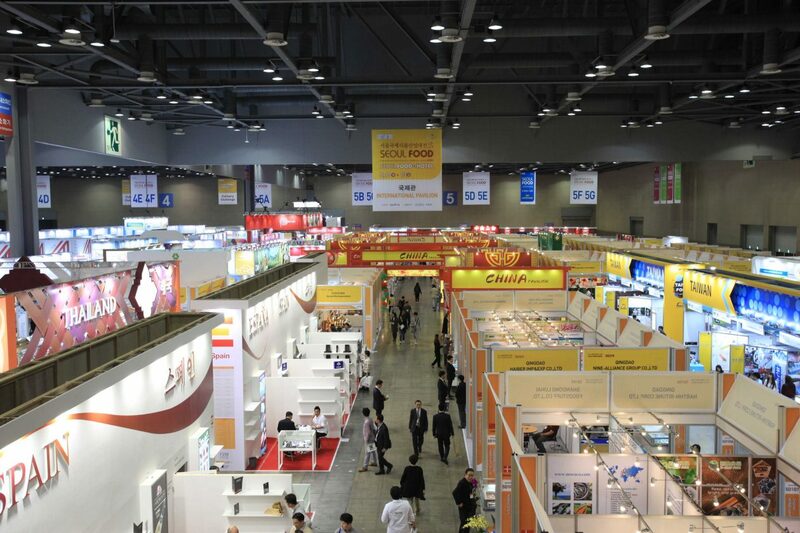 The 2017 edition of Seoul Food & Hotel will take place from the 16th to the 19th of May. 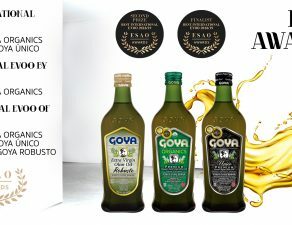 Stand de GOYA en Alimentaria 2016. 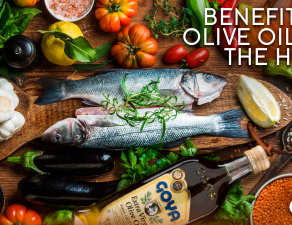 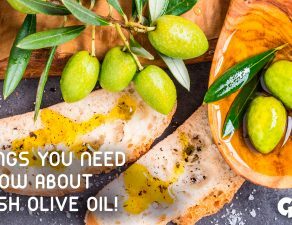 During 2016, Goya Spain was present at a large number of international agri-food exhibitions, the ideal showcase for its products, presenting the consumer with the essence of the Mediterranean diet. 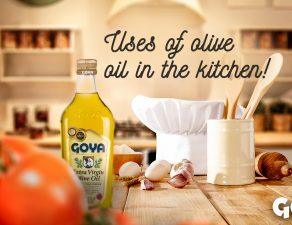 Among these exhibitions were the Alimentaria 2016 food exhibition, a biennial meeting held in Barcelona in April, and which will be held again in 2018, and Expo Antad & Alimentaria 2016 held in Guadalajara (Mexico).